Matching up with the ever increasing requirements of the customers, our company is engaged in providing Lift Motor Wire Harness. 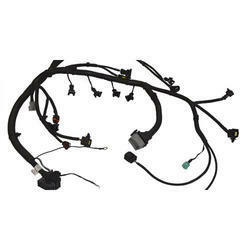 We provide Motor Wiring Harness as per required specification or standards. 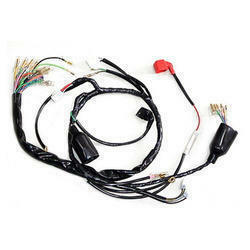 Srisai Wiring Harness Pvt. Ltd.
Our company is amongst well known companies that manufacture, supply and exports a wide range of Starter Motor Harness. These products are dimensionally accurate and ensure long lasting service life. The use of modern equipment and latest machines are done while manufacturing these products. Optimum strength and excellent coating are some of the main characteristics of these products.